♦ Excel includes several add-ins that you can use whenever you need them. Use the Tools ^ Add-Ins command to install them. ♦ You can download more add-ins from the Microsoft Office Update Web site. ♦ Third-party developers distribute and sell add-ins for special purposes. ♦ Many developers create free add-ins and distribute them via their Internet sites. How do I install an add-in? You can load an add-in by choosing either the Tools ^ Add-Ins command or the File ^ Open command. Using Tools ^ Add-Ins is the preferred method. An add-in opened with File ^ Open cannot be closed without using VBA. When I install my add-in from Excel's Add-Ins dialog box, it shows up without a name or description. How can I give my add-in a description? Before creating the add-in, use the File ^ Properties command to bring up the Properties dialog box. Click the Summary tab. In the Title box, enter the text that you want to appear in the Add-Ins dialog box. In the Comments field, enter the description for the add-in. Then create the add-in as usual. I have several add-ins that I no longer use, yet I can't figure out how to remove them from the Add-Ins Available list in the Add-Ins dialog box. What's the story? Oddly, there is no way to remove unwanted add-ins from the list directly from Excel. You must edit the Windows Registry and remove the references to the add-in files that you don't want listed. Another way to do this is to move or delete the add-in files. Then when you attempt to open the add-in from the Add-Ins dialog box, Excel will ask whether you want to remove the add-in from the list. How do I create an add-in? Activate any worksheet and then choose File ^ Save As. 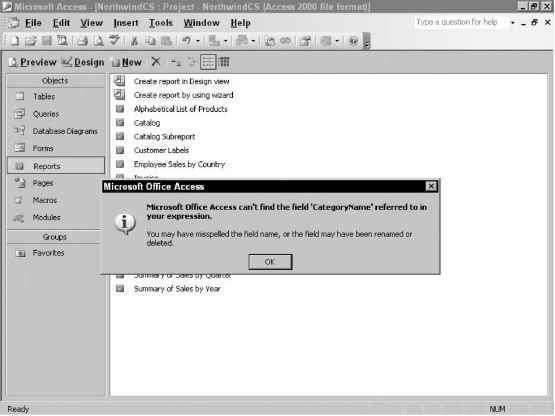 Then select Microsoft Excel Add-in (*.xla) from the Save as Type drop-down list. I try to create an add-in, but the Save as Type drop-down box doesn't provide Add-in as an option. The most likely reason is that the active sheet is not a worksheet. Should I convert all my essential workbooks to add-ins? No! Although you can create an add-in from any workbook, not all workbooks are suitable. When a workbook is converted to an add-in, it is essentially invisible. For most workbooks, being invisible isn't a good thing.